☆　Mar 20th (Wed) 7:00am San Diego FOX TV news "Persian New Year"
☆　Mar 24th (Sun) 14:00pm-16:00pm San Diego "Cerebrate Persian New Year!" 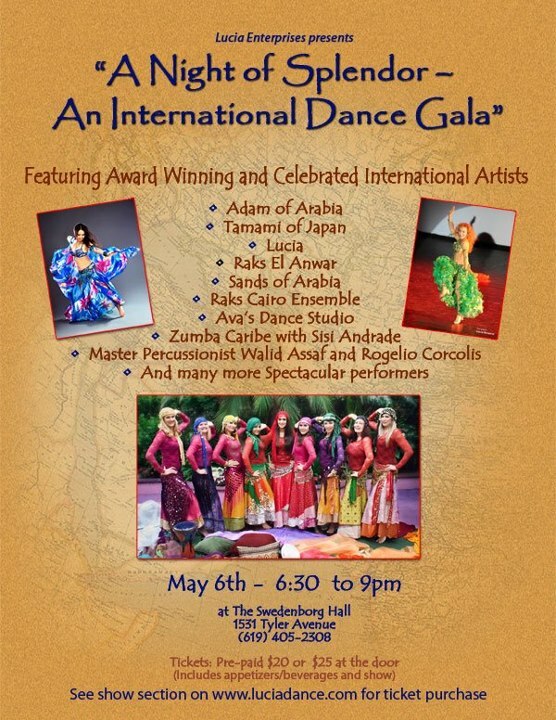 Dancers: Azi, Jana, Saleema, Lucia, Tamami and more Persian Dancers! 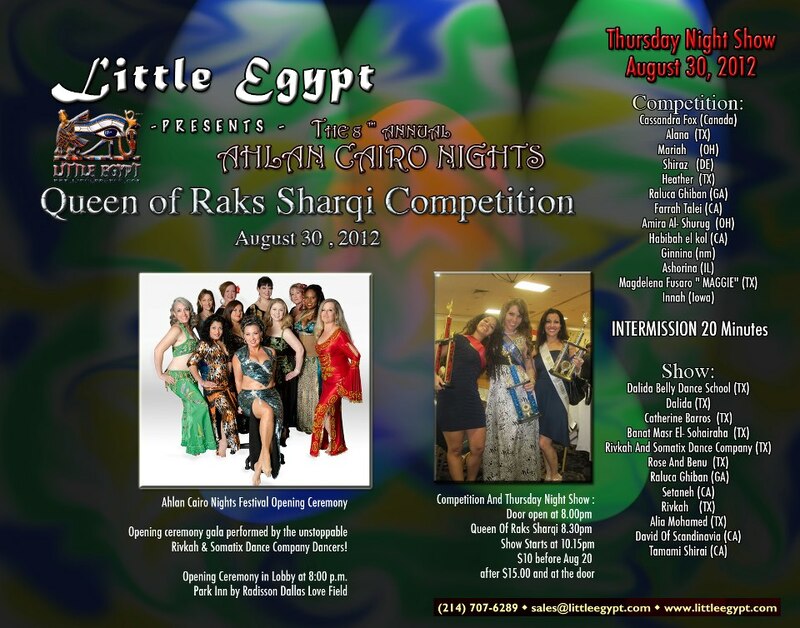 Monthly Showcase will start at Flavors of East Africa! !